Colorado beer fans have plenty to look forward to each and every year, from hyped releases, some of the country’s best beer festivals, to neighborhood brewery anniversary parties. We’ve taken on the indelible task of previewing the massive year ahead by creating the 2019 Colorado Craft Beer Lover’s Calendar. We’ll be updating this post throughout the year as more major events and event dates get announced so be sure to bookmark this page and check back often because you never know when another must-attend beer festival will get announced in our backyard. 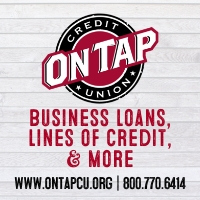 This post is brought to you by our friends at OnTap Credit Union, who have been crafting banking solutions for breweries, brewery employees and beer lovers for the past 64 years in Golden and Arvada. There’s no better way to start the calendar year than with one of the country’s best curated and thoughtfully executed beer festivals set to the backdrop of a world-class ski resort/mountain. Still one of the country’s best kept secrets, Big Beers managers to assemble an all-star lineup of breweries for a full weekend of seminars, pairing events, panels, a homebrewer competition, and the main event, The Commercial Tasting. 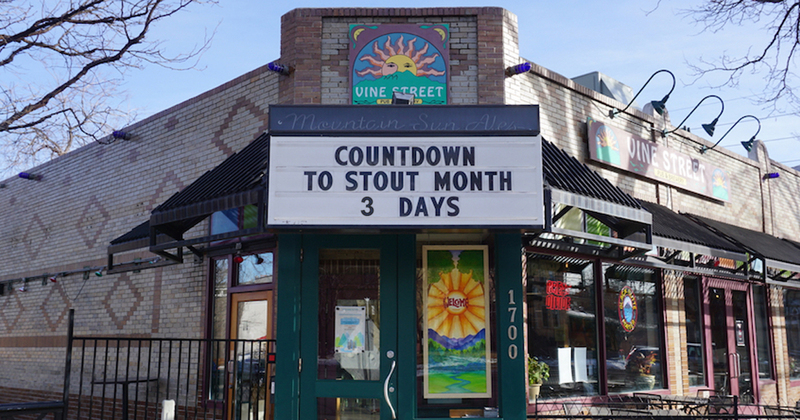 What began as a way to boost sales during the slowest month of the year has grown into one of the Front Range’s most anticipated months for celebrating the dark and roasty diversity of Stouts. 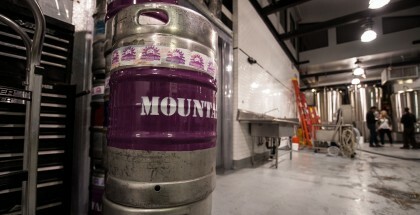 With brewpub locations in Boulder, Denver and Longmont, the Mountain Sun family dedicates almost the entirety of their draft lines at each location to a rotating lineup of in-house and guest Stouts that include everything from the adjunct Girl Scout cookie-inspired Stout to a more traditional Foreign Export Stout, to a variety of barrel-aged gems and rarities, all available throughout February. Perhaps one of the most unique beer events in the country, New Belgium Brewing’s Lost in the Woods is part immersive art experience and part beer release party. 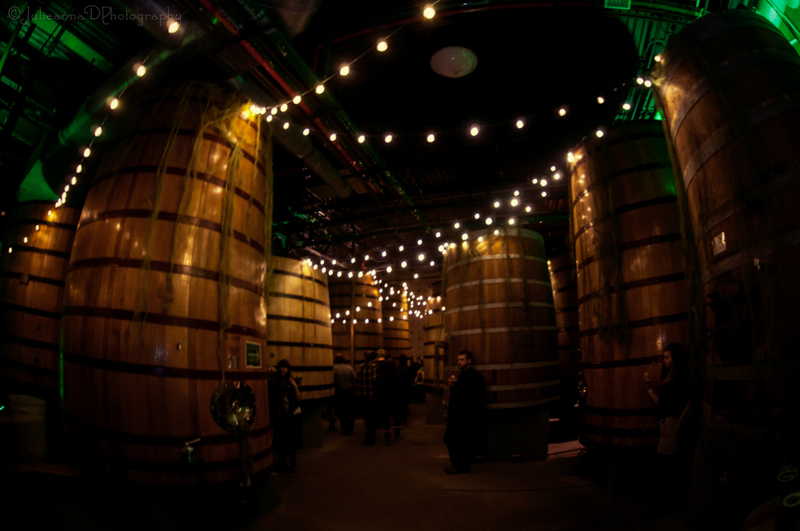 Set in the iconic New Belgium Foeder Forrest, this party celebrates the release of La Folie and Transatlantique Kriek. Over the years installations have included massive fabricated owls, and moss-y mushroom covered barrels depending on the theme. I’ll be the first to admit that many, including ourselves, don’t really don’t give Colorado Springs enough credit for its contributions to Colorado’s craft beer scene, but the Bristol Firkin Rendezvous has become one of the state’s stand-out events featuring only one-off experimental firkins, so you’re guaranteed to try something new and exciting that you’ve most likely never experienced before. There might be no better festival that captures the essence of what craft beer was founded upon than Denver’s Collaboration Fest. 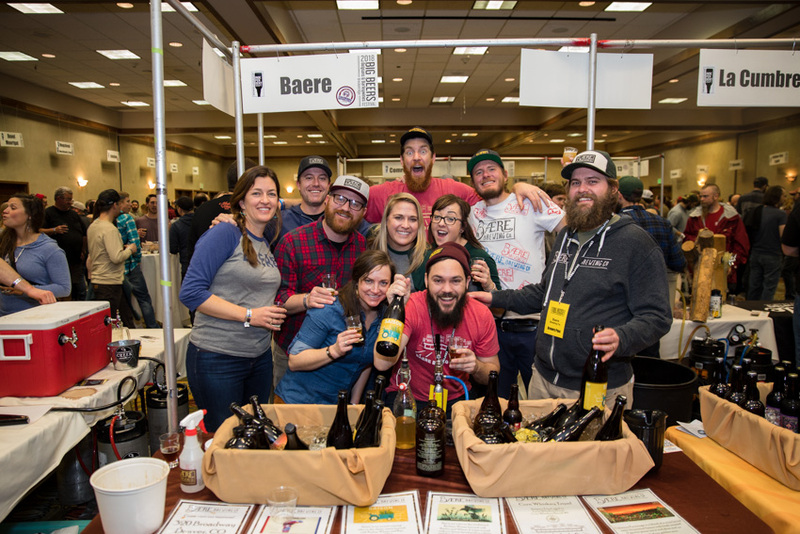 Founded by booze-forward events company Two Parts alongside the Colorado Brewers Guild, Collaboration Fest allows breweries to team up to produce one-of-a-kind never before released beers through the spirit of community. 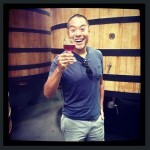 Craft beer’s largest industry facing professional development conference, which rotates to a different city each year, returns to Denver just 5 years since it last hosted, when the Brewers Association decided to move the conference from Indiana after Mike Pence signed the Religious Freedom Law in 2015 that allowed businesses the right to discriminate based on sexual orientation. Great move by the BA, and now Indiana’s loss is Colorado’s gain. While the conference itself is limited to industry members, all of the external events surrounding it is open to everyone, which means the city of Denver is about to see a whole lot of really top tier beer yet again. We’ve even heard rumors that a certain staple funk-focused festival might see a revival around this year’s CBC. 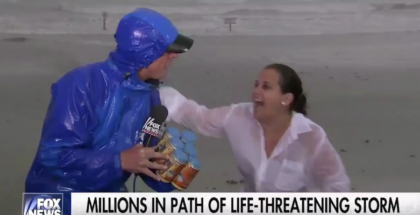 It seems only appropriate that the country’s first craft brewery to introduce canned craft beer for commercial distribution hosts a yearly celebration of the canned beer format. Over the years, Burning Can has evolved to include an exhibition of outdoor lifestyle programming, concerts and of course beer, with last year’s event featuring over 70 participating breweries. Over the years, Avery has earned a reputation for throwing top tier beer event, from their Sour Fest, to Strong Ale Fest, Avery dominated the niche festival game. 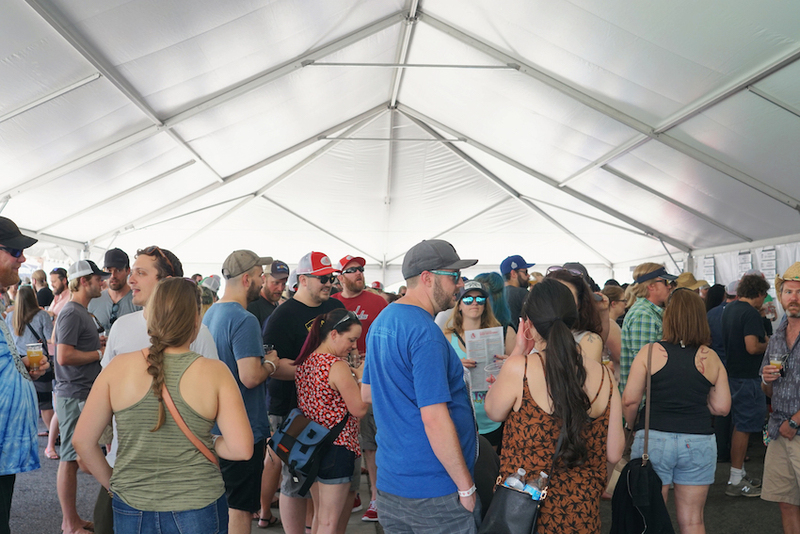 However, recognizing that even the best events must be willing to reinvent and iterate, the Boulder-based brewery honed in on an Invitational Festival to celebrate their anniversary and bring together some of their favorite breweries from across the country. The newly created concept held up to the legacy set forth by its predecessors and we expect it to continue to grow and thrive in its second year. 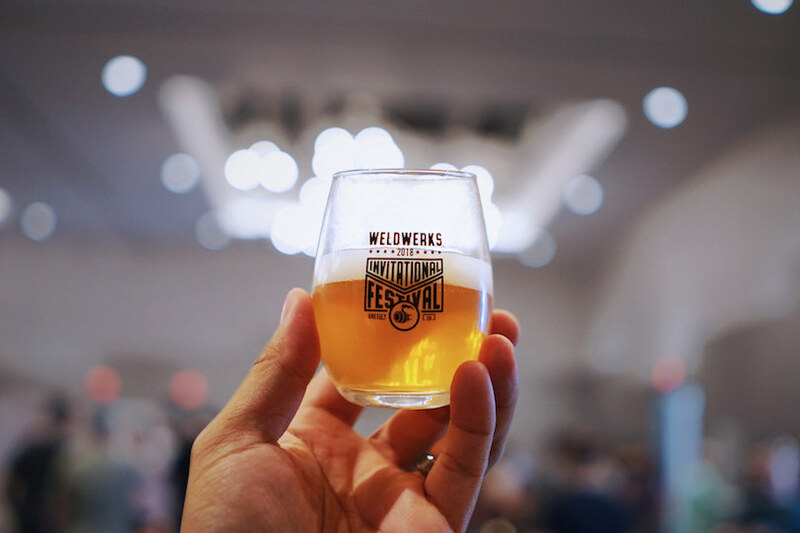 While we’ve already waxed poetic at great lengths about the impressive debut of last year’s WeldWerks Invitational Festival, it certainly bears repeating. Not only was the Greeley-based brewery able to assemble a dream-team line-up of breweries but also convinced them to bring some of the best of the best in rarities and elite quality beer. In that debut, we’re ready to pronounce the WeldWerks Invitational as one of the country’s absolute can’t miss events of 2019. 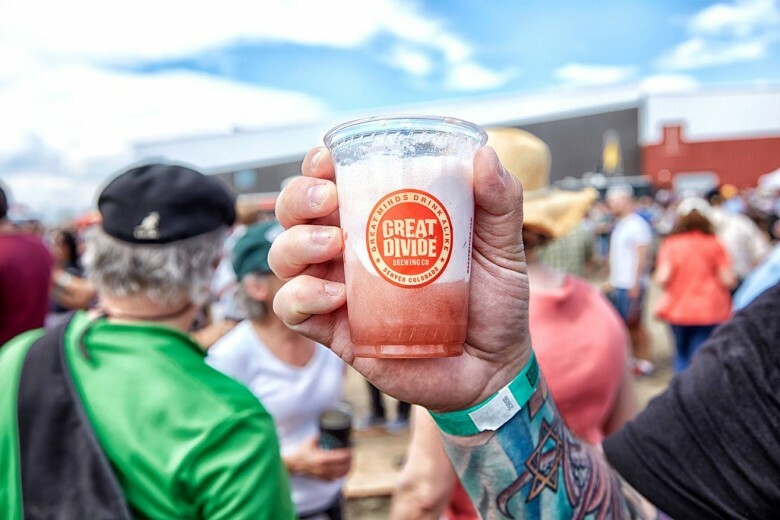 It’d be a tenuous task to try to list every single anniversary party from every single brewery in the state of Colorado but certain ones tend to stand tall above the rest, and after 25 years, Great Divide, one of the state’s OGs has it pretty well figured out. For those die-hard fans who’ve lived in Denver since before the mass transplant pilgrimage, this year’s party will serve as a welcome return to its humble beginnings, as the Great Divide Anniversary Party returns as a block party on Arapahoe St just like they did for so many years before. When you live in a state surrounded by such immense beauty, you’ve got to get away from city life and reconnect with nature once in a while, luckily, you can do so while still experiencing high-quality beer. Sarah Haughey and Shane Stewart, founders of Buena Vista’s The Jailhouse Beer Bar followed their dream to live surrounded by nature and now they bring the dream to intrepid beer fans set to the backdrop of the stunning collegiate peaks. 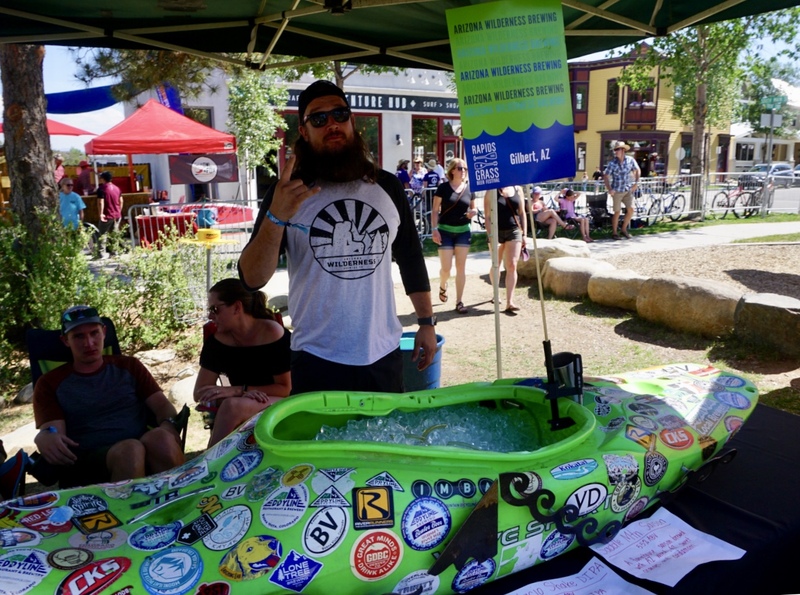 Some festivals just feel like one giant industry reunion and the Colorado Brewer’s Guild’s Rendezvous which takes place in neighboring Salida captures that essence like none-other. 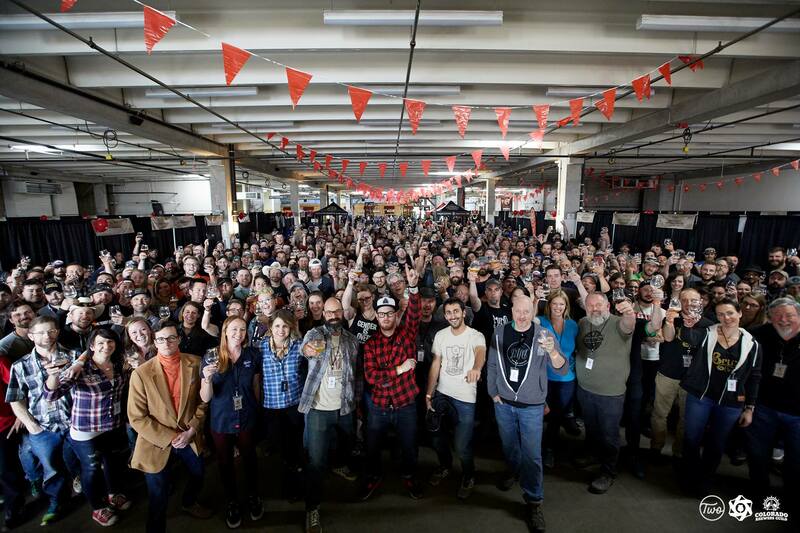 Join Colorado Craft Beer’s giant beer family in a weekend of camping and sharing great beers. The world’s second largest beer festival only to Oktoberfest happens to reside in the heart of the Centennial State, and while the event has grown far beyond the confines of the Colorado Convention Center to include a multitude of external tap takeovers, mini-festivals, pairings, and more, the four-session fest still continues to up its game and showcase some of the country’s best of the best in craft beer. 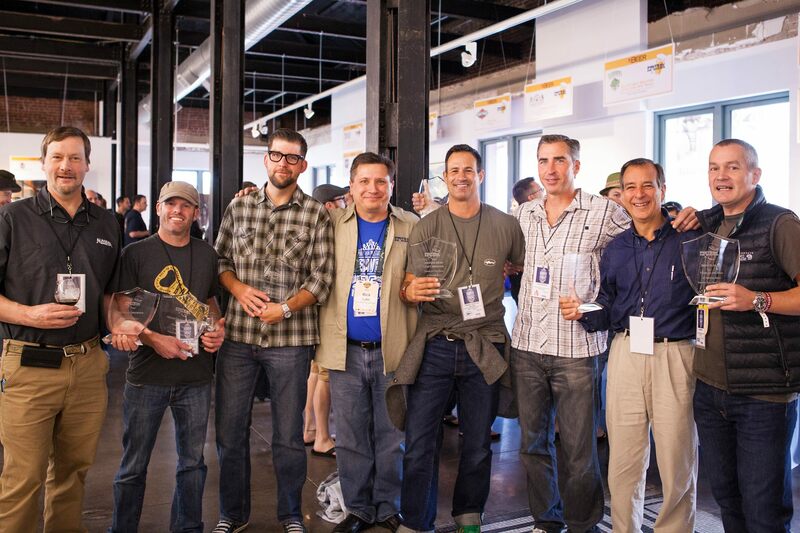 Now with over 800 breweries and nearly 4,000 beers, there’s plenty of incredible beer to go around for all attendees. 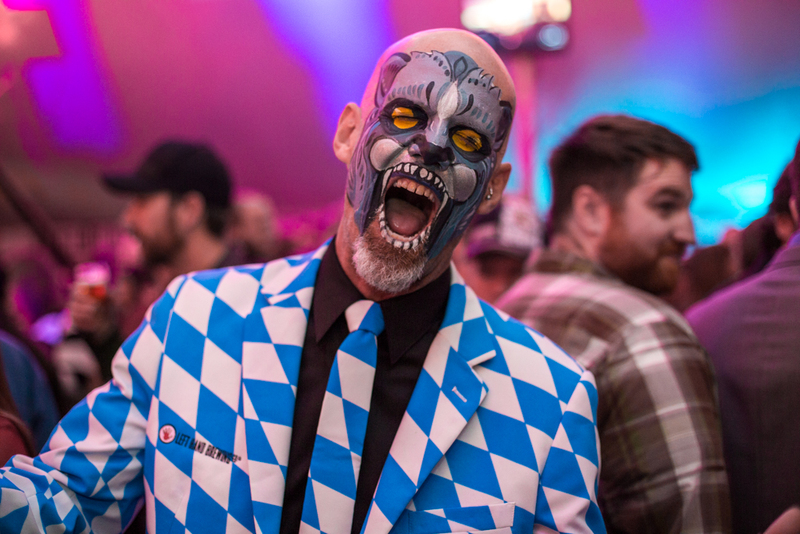 As we mentioned above, one of the best benefits of hosting GABF in Denver each year, is the excess of elite level events that surround the week. 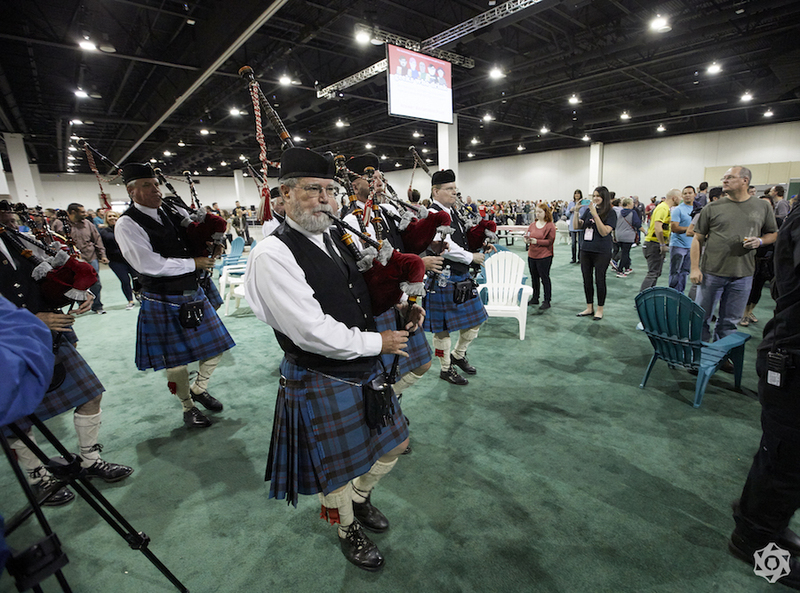 At the top of that list is the Denver Rare Beer Tasting, which features some of the country’s best breweries pouring their best beers, many of which never actually appear at GABF. This benefit supporting Pints for Prostates has grown its own cult following and has become a yearly tradition the Friday afternoon of GABF week. Much like New Belgium’s Lost in the Woods, Left Hand’s Nitro Fest is just as much a visual spectacle as it is a showcase of incredible beer. Playing off of a circus theme, set under a massive tent, Nitro Fest encourages attendees to match the theme with ornate costumes and face painting. Not to mention wildly creative takes on nitrogenized beers from across the country as well as some international flavor in recent years. 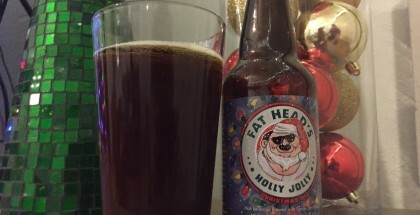 Another Two Parts original Denver Festivus began as one giant crunk fest playing off of the fictionalized Seinfeld holiday but has since grown to become a showcase of winter-y beers. This year’s event included all of the Seinfeld inspired touches but has also grown to incorporate a maker’s market, silent disco and luchador-style wrestling. 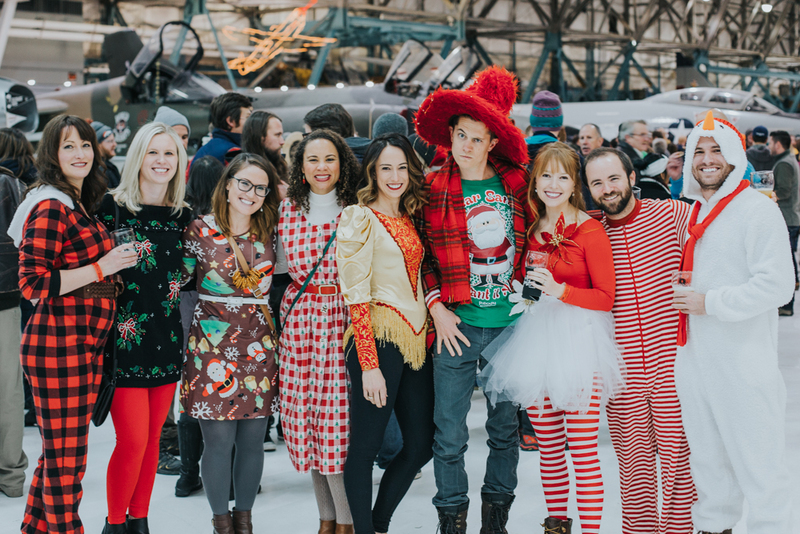 This zany, beery celebration has evolved over the years to become the perfect way to cap off the year. Here are all the major beer festivals we know of in 2019. We’ll add anniversaries as they are announced, and we tried to keep this list focused on major established beer festivals rather than include every beer release, tap takeover, or special tapping. Additionally, keep in mind, these are Colorado-centric events. Be sure to check back often as we’ll be updating this throughout the year. Once again, special thanks to On Tap Credit Union for sponsoring this post.